Don’t lose out on a great residential contractor by making this one, simple mistake. 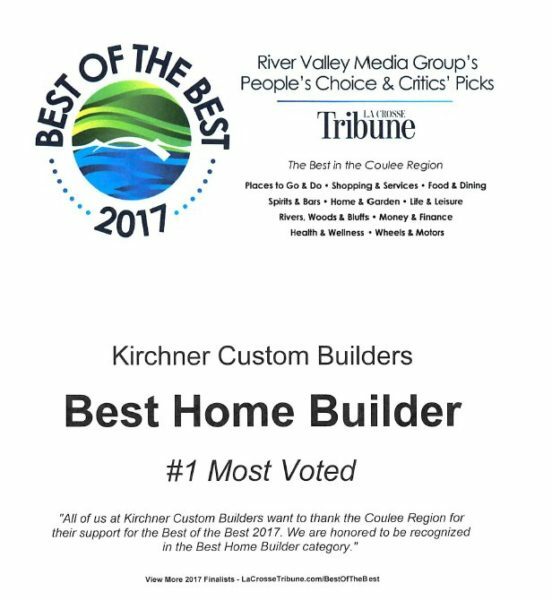 When you’re building a custom home, one of the best ways to assure that things go as well as possible is to choose a skilled, honest, and experienced residential contractor. The contractor you hire is the most important decisions you will make in the building process. Asking for too many bids. 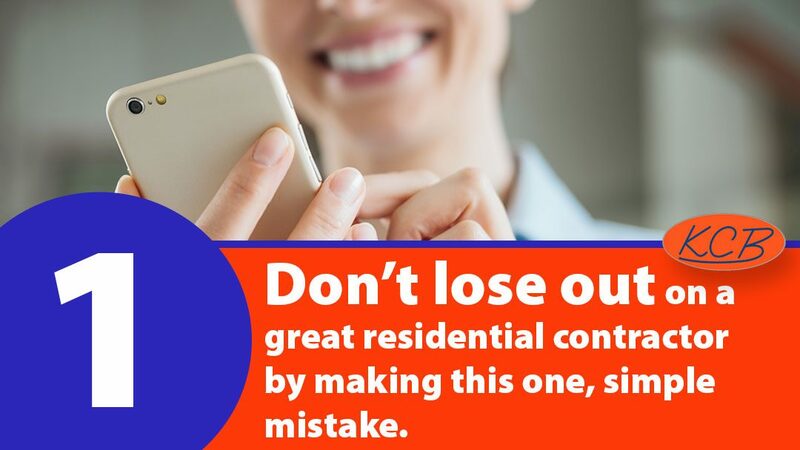 Calling around and asking for a handful of bids before doing your research could cause a contractor to deny your request. It takes weeks to prepare a comprehensive, reliable, and firm estimate. If he believes that he is not in serious contention to be hired for your project, he may decide it’s not worth his time and effort to prepare a bid for you. And he may have been your ideal contractor. Bids are an important part of the home building process for planning and estimating costs. They’re not the starting point, though. Most contractors are happy to provide a bid for a serious potential client. They know someone is serious when he or she has put in time and effort into getting to know the contractor and determining if the project will be a good fit. Calling to interview a contractor over the phone (not simply sending an email) will signal to a him your legitimate intentions. Choose contractors compatible with your project and who you would like to work with. You may find there is just one contractor that you want to work with and his bid is simply part of the process to organize costs and expectations. If you have 2 or 3 potential contractors, the bids can serve as a useful tool in helping you make your final decision. If you will be financing*, see a lending institution and get preapproved for a loan before requesting a bid. Consider sharing your specific budget with your potential contractors. It is helpful for them to know the financial parameters you are working within. If your budget and the contractor’s target market are not closely related, you can save yourself lots of time by eliminating this contractor as an option. If, however, your budget and the contractor’s target market are compatible, it is worth your effort to consider this contractor. Details will support a more accurate bid. List your specifics; home size and layout needs, number of bedrooms and bathrooms, specific finishes and materials that you want to use, even photos of similarly designed homes. These will all help create a clear picture of what you are looking for. The more specific you are of your needs and wants the more accurate the bid can be. The bid is part of the whole picture of choosing a residential contractor. It should support your decision but not be the sole deciding factor. Take time to consider potential contractors based on their compatibility and qualifications, narrow down your list to 1, 2, or 3, then ask for bids.